Mayor Steve Adler lays out a plan to increase hotel taxes to help pay for housing for the homeless. Speaking at City Hall on Monday, the mayor said his proposal would allow the city to provide more housing for homeless people downtown without raising property taxes. He mapped out a plan for solving what he calls “the downtown puzzle,” addressing some of the area’s pressing issues, including homelessness, through a complex web of funding sources. The first step is establishing what’s called a Tourism Public Improvement District. Through this system, hotels would agree to tack on an additional charge to hotel bills; the money would go toward addressing homelessness. Adler said that would raise about $4 million a year, increasing to $8 million a year in 2021. “So now that we have a path forward, if the council and the community want to endorse this kind of a plan, then we go to those folks and say, 'How do you use [this] funding in order to be able to deliver the results we need? '” Adler said. Adler said he has support from the hotel industry to collect the extra charge if the city expands the Austin Convention Center. To pay for the expansion, his plan calls for increasing Austin’s hotel occupancy tax, a charge that’s added to hotel bills and brings in revenue for the city, though its uses are restricted by state law. The money must go toward efforts that promote tourism, the hotel industry and the convention and visitor’s bureau, so it could be used to pay for an expanded convention center. This brings us to another piece of the downtown puzzle, something called tax increment financing. Adler wants to use this tool to allow new property taxes generated downtown — like new development spurred by a bigger convention center — to be reinvested into housing for people who are homeless. So, in a very roundabout way, tourists would cover the cost of new permanent supportive housing. “That, it’s estimated by city staff, would generate another $30 million in one-time capital expense,” he said. 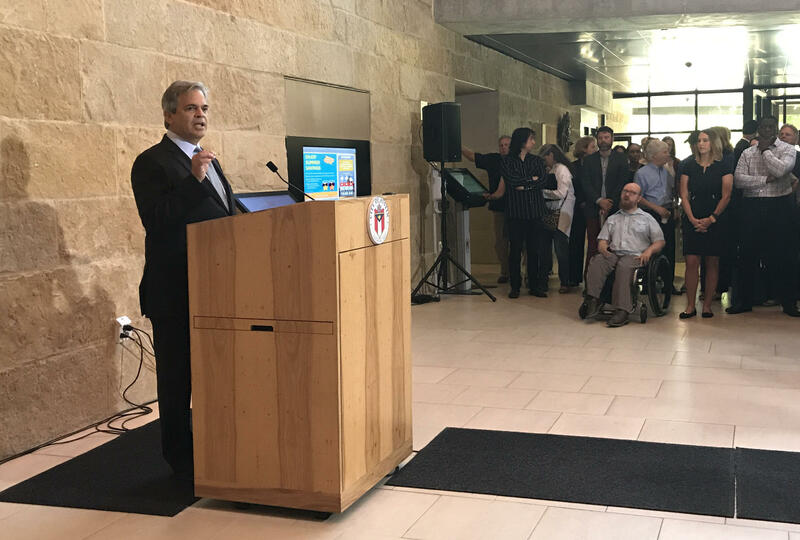 Adler said his plan does not call for a physical expansion of the Austin Resource Center for the Homeless, or the ARCH, but seeks to expand its services, ultimately moving people out of the shelter and into permanent supportive housing. The ARCH shelter currently serves only homeless men, and Adler noted the need to expand services to women and families. James Russell, the chairman of Austin’s Visitor Impact Task Force, said he supports the mayor’s plan to reserve the first two floors of the convention center for restaurants and retail. The group, which was created to explore new uses for the hotel occupancy tax, recommended in May that the city use it to pay for the expansion. “I do like the fact that we are adding to the tax base through the expansion that we recommended, which includes an office tower and the affordable housing tower, and having it be a part of the ecosystem downtown and not another shoebox,” he said. The task force is set to present its report to the Austin City Council next month. The mayor’s plan still needs approval by council before it can be implemented. With more tourists coming to Austin each year, the city’s hotels are generating more and more revenue. Some of that funding is set aside to support Austin’s tourism industry, and as the number of guests and hotels grow, so does that pot of money. A city task force is exploring new ways to spend it. 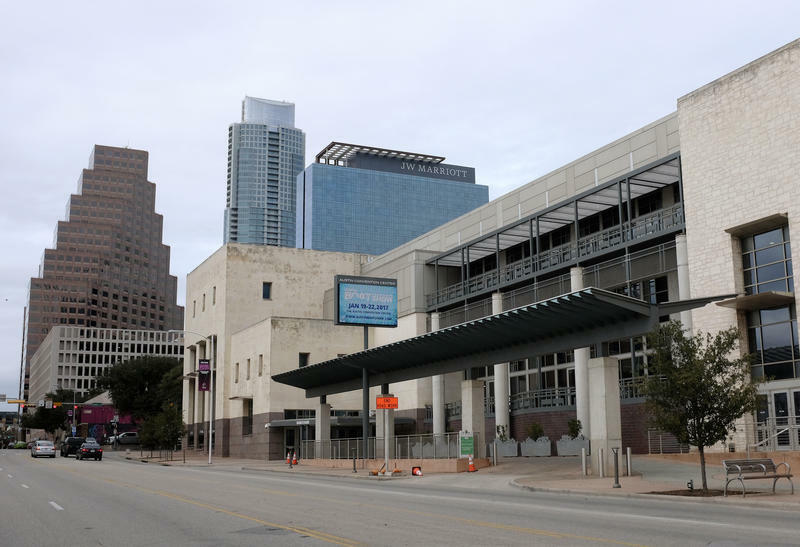 Does Austin Need a Bigger Convention Center? 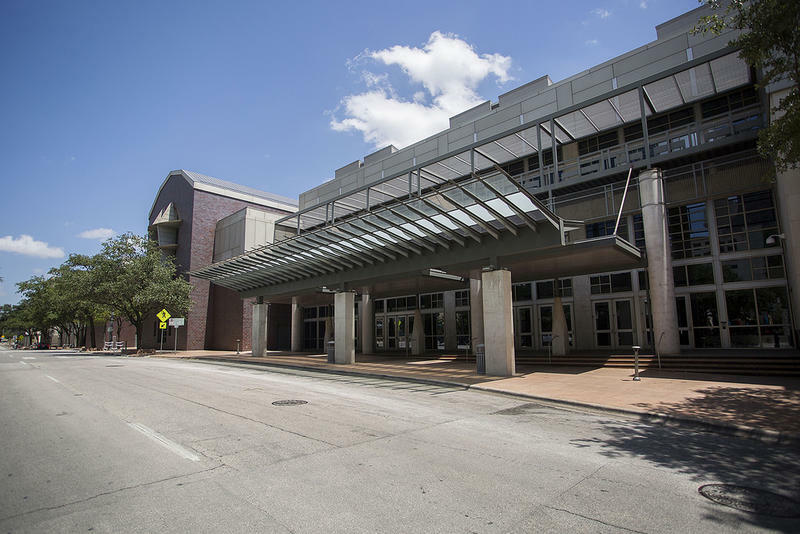 City leaders are considering a plan to expand the Austin Convention Center, but some question how much the entire city would benefit from the project. For the past several months, the city's Visitor Impact Task Force has been exploring new uses for the millions of tax dollars brought in by Austin hotels. The group also has to contend with a host of state and local regulations that govern how exactly the money can be spent. 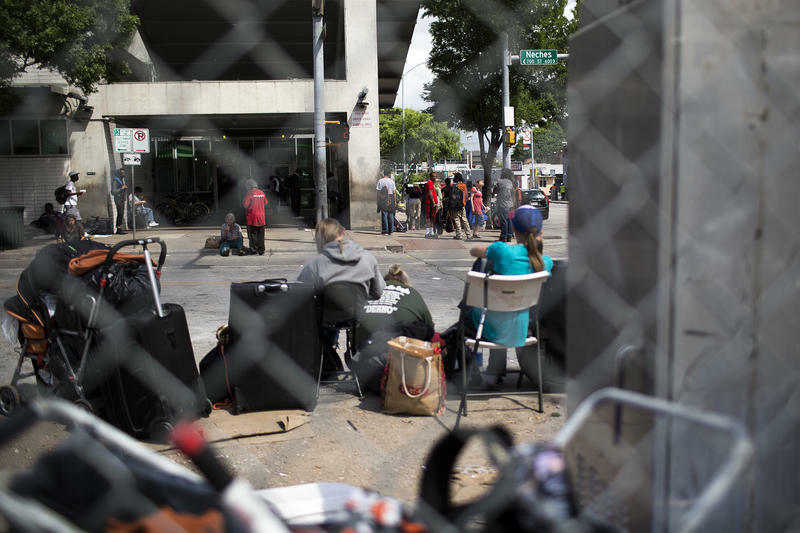 Social service providers didn’t need a survey to tell them there is a substance abuse problem among the homeless community in Austin, as the 2017 Point in Time count shows. 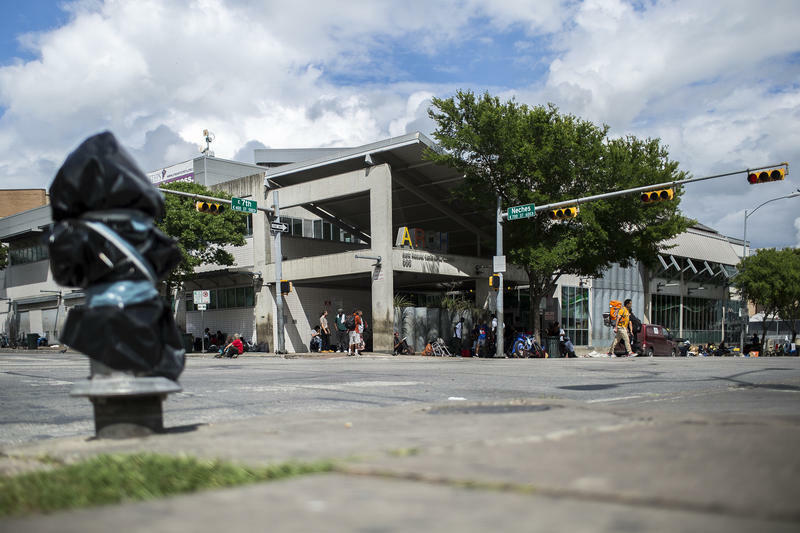 Results of a survey show a drop in the population of Austinites experiencing homelessness. The annual tally, released yesterday by Ending Community Homelessness Coalition (ECHO), counted 2,036 people during the January survey.